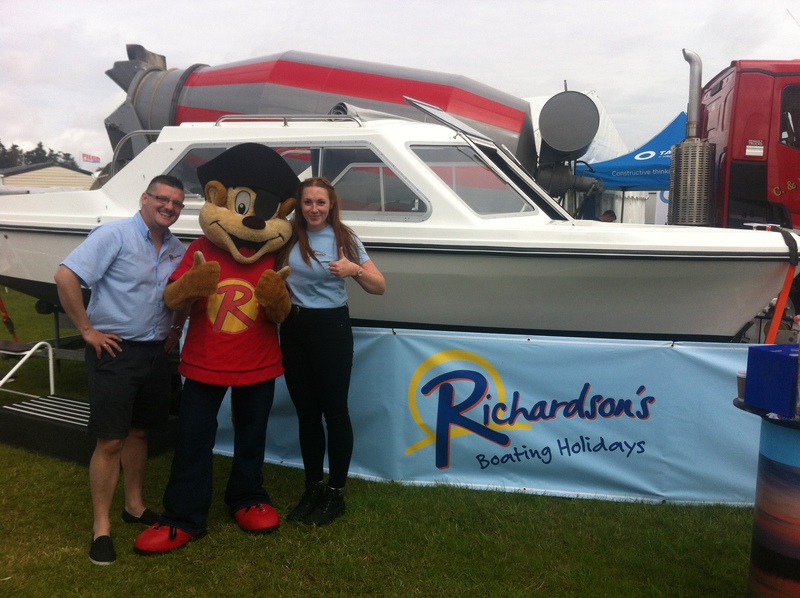 Home / News / Richardson’s Prepare to Attend the Annual Royal Norfolk Show! 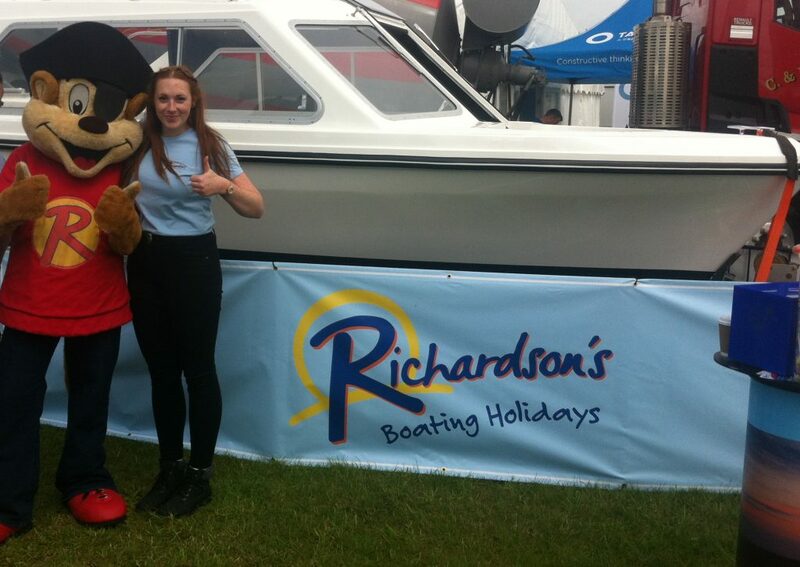 Richardson’s are pleased to announce we’ll once again be attending the Royal Norfolk Show this year! The Royal Norfolk Show 2018 takes place on the 27 and 28 June and will be held at the Norfolk Showground close to Norwich. 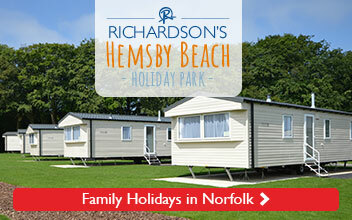 As well as visiting the show with Richardson’s Boating Holidays, we’ll be showing off our brand new holiday park, Hemsby Beach Holiday Park! Come and meet the team at stand 230, have some fun and learn all about a holiday in the Broads National Park, as well as our family fun holidays on the Norfolk coast! 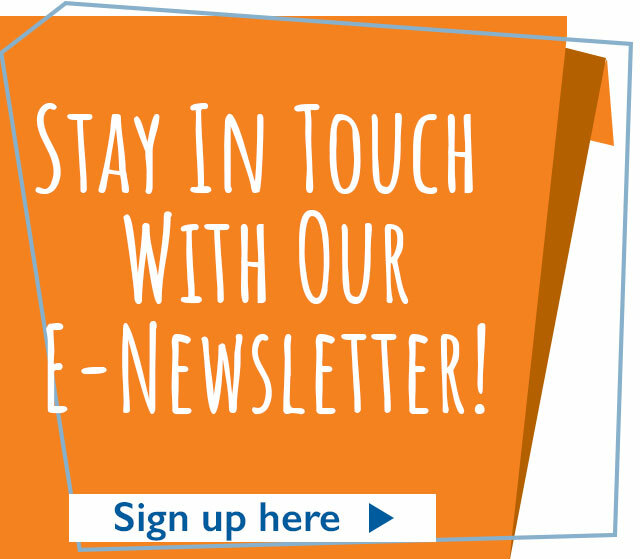 our stand will be in the Tourism & Leisure section, ready to welcome everyone and tell you all about our fun, value for money holidays! We’ll also be hosting a couple of brilliant prize draws, where you can win a holiday with us at Richardson’s! Just ask one of the team at the stand for more details. The biggest event of the year in Norfolk, the Royal Norfolk Show attracts thousands and thousands of visitors from across the nation, displayed the best of what the county has to offer! Visitors are also given the chance to learn about Norfolk’s landscape, agriculture and businesses that operate in Norfolk!